Liked you on FB!!! Thanks for the great giveaways and happy Holidays! Thank you for your blog and everything you do for your readers. I look forward to your Thursday mystery envelopes giveaway and Saturday giftcard giveaways. Doubling up my comments! Hope I’m your winner this time! i hope i win one day! Thanks for all the chances to win sweet prizes. i like you on fb! thank you for the awesome giveaway! Wish I could win this just once! hoping to win this card. I hope I win! Would be awesome! love a free gift card! Entering, hope I win ! Hope I win, theres a bathroom set with my name on it at Target! I live you on Facebook! I check in to totally target every day! 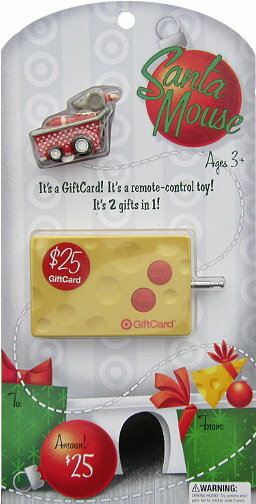 This one looks so cool – these are all such fun gift cards!